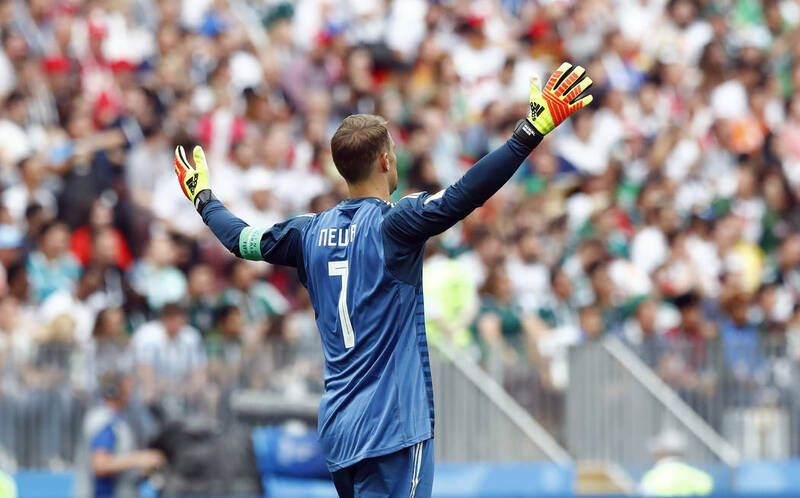 ST. PETERSBURG, Russia — FIFA has opened disciplinary proceedings against Mexico after its fans used an anti-gay slur during the team’s 1-0 win over Germany. “Further updates will be communicated in due course. As proceedings are ongoing please understand we cannot comment further at this stage,” FIFA said in a statement. The Mexican soccer federation has been repeatedly fined by FIFA over fans chanting the slur in recent years, but the sanctions haven’t escalated. The federation and players have previously urged fans to stop the chant to avoid further punishment. 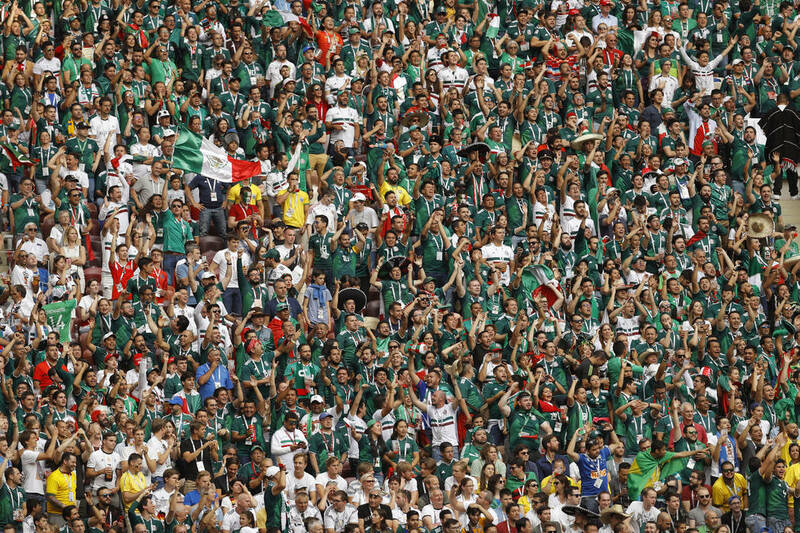 The Court of Arbitration for Sport canceled two fines against Mexico in November, ruling the chant was “insulting” but not meant to offend, though it left other fines in force. FIFA did not respond to a request for comment on why the referee did not use the system during Sunday’s game.